Australia has the third-largest international student population of any nation in the world. 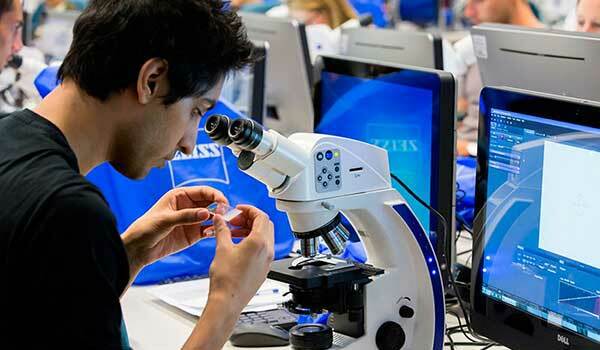 Some of the world’s brightest minds are drawn by the country’s dynamic and multicultural education sector, world-class teaching, infrastructure and research facilities, and global connections. More than 300,000 international students from around 150 countries enrolled at universities, colleges and schools in New South Wales in 2017. Whether students are studying in a metropolitan or regional area, NSW offers students rich cultural and social opportunities within a stunning natural environment. Sydney is a leading destination as home to two universities in the world’s top 50 – the University of Sydney and the University of New South Wales. International students enter a safe, supportive and inclusive environment where course standards are guaranteed through national quality assurance frameworks and government regulation. Proof of this quality is seen in Australia’s ranking as 11th out of 119 countries in the 2018 Global Talent Competitiveness Index. The index assesses the policies and practices that enable a country to attract, develop and retain the technical and vocational abilities and the global knowledge skills associated with innovation, entrepreneurship and leadership. The NSW Government established StudyNSW to increase the number of international students studying in NSW or with the state’s education providers overseas. The aim was to improve the quality of their experience while in Australia and recognise their contributions to the community. NSW has almost 1,200 community-based and private registered training organisations and is the largest public Technical and Further Education (TAFE) provider in Australia. These providers offer high-quality vocational education and training (VET), covering a range of industries from finance to health, retail, agriculture and design. The state’s TAFE institutes, English Language Intensive Courses for Overseas Students (ELICOS) colleges and private VET providers are internationally recognised for the qualifications they provide and their pathways into local industry and higher education. Local public and private primary and secondary schools across NSW offer an excellent learning environment. The state’s students perform well above the OECD average in reading, and mathematic and scientific literacy. Organisations contemplating investing in the NSW education sector have a wide array of options. 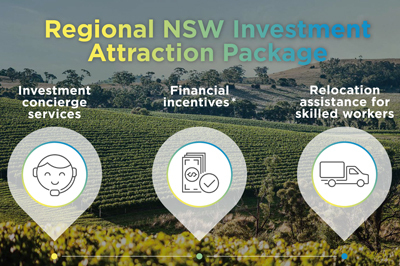 These include joint ventures with NSW tertiary institutions for student exchange programs and co-delivery of programs with local partners to meet local needs.